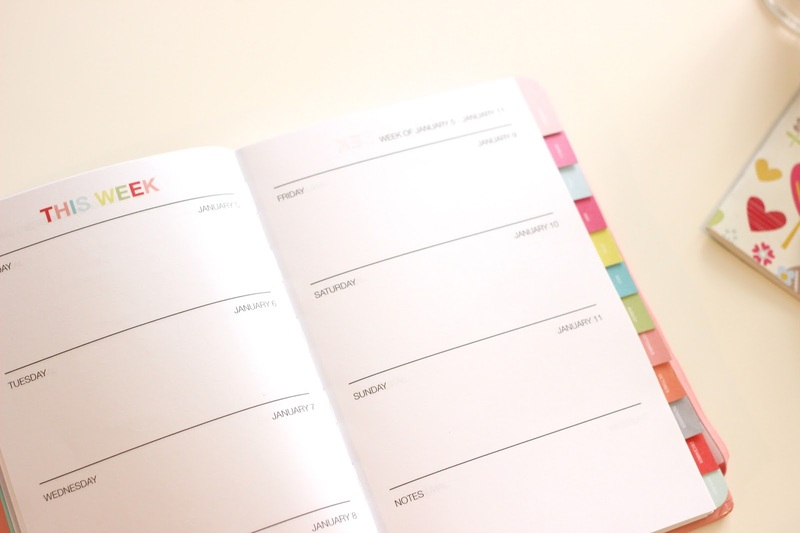 I thought treating myself to this lovely organiser would keep me a bit more organised this year, although this hasn't started well with me posting this halfway into January! 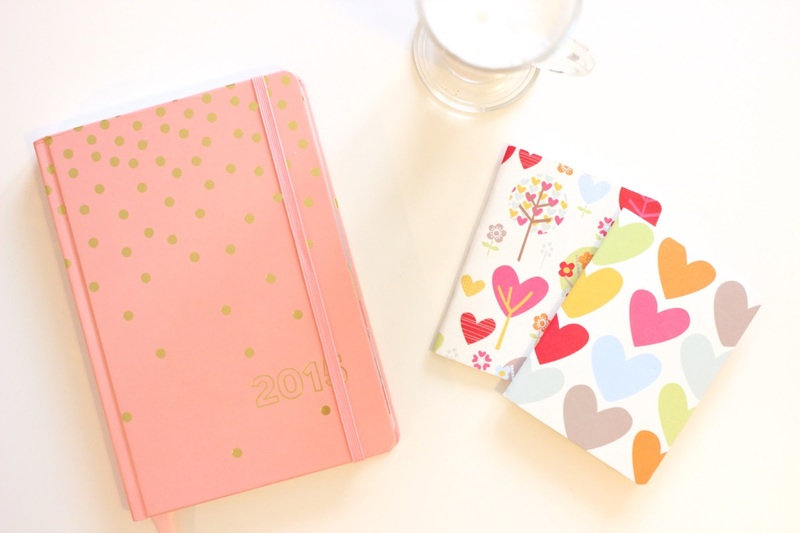 This gorgeous organiser was from A Beautiful Mess, but unfortunately it's sold out now, but Paperchase and Kate Spade offer some great alternatives. 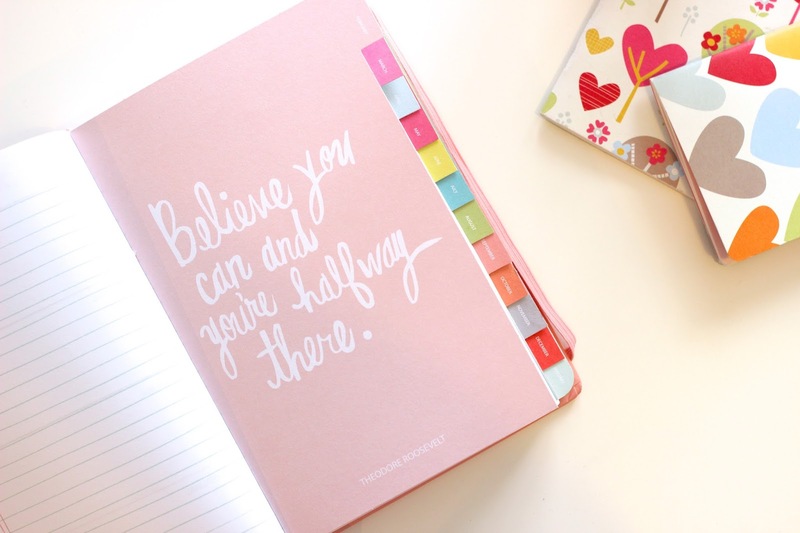 I love the prettiness and how it should keep me organised, as well as inspired with the lovely quotes. This year my absolute dream would be to hit 2000 bloglovin followers and 30000 subscribers so I'm planning on trying my best to make this happen, because it's a big ask! Although I need to keep my blog as regular as possible, I also don't want to put too much pressure on myself as it becomes a chore and not enjoyable for me; this isn't my job, it's my hobby, so I need to enjoy it for what it is. As most of you will know if you follow me on Twitter or Instagram, Dan and I have moved out and into a lovely flat. I'm hoping to incorporate a lot more lifestyle/ home posts on here now so let me know what you'd like to see! I know this is a bit of a random post but I just wanted to touch base and let you know that I want to make the best effort possible with my blog this year (whilst keeping it enjoyable and not stressful)! Love your dairy I wish I had got one when it came out! Looking forwards to seeing more posts and videos as your videos are some of my favourite to watch.